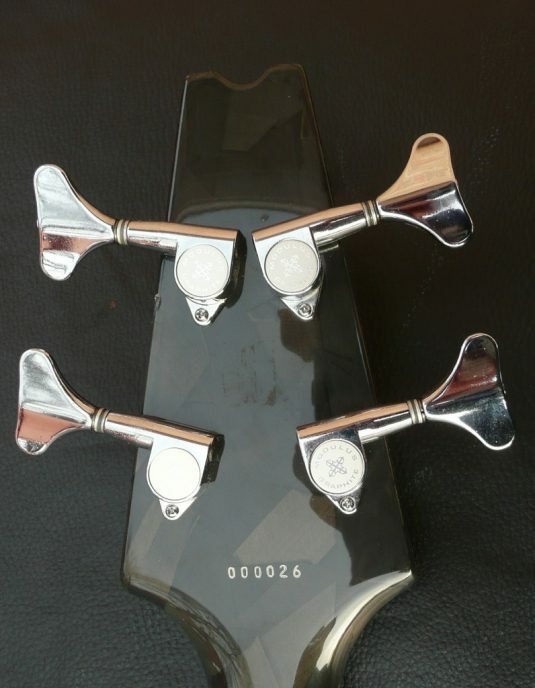 Modulus is known for their clear tone. 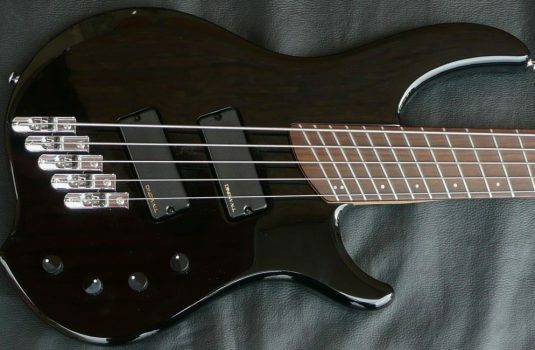 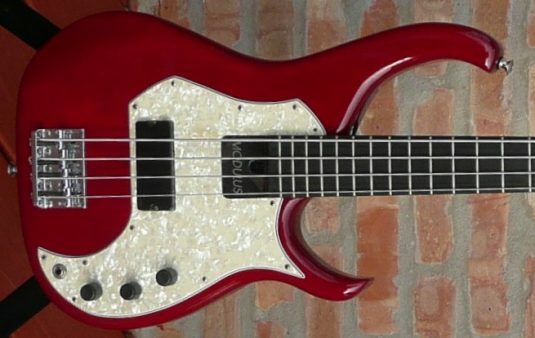 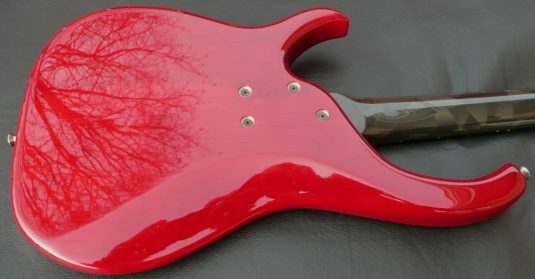 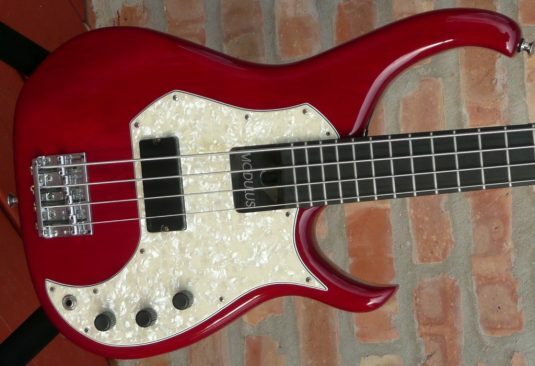 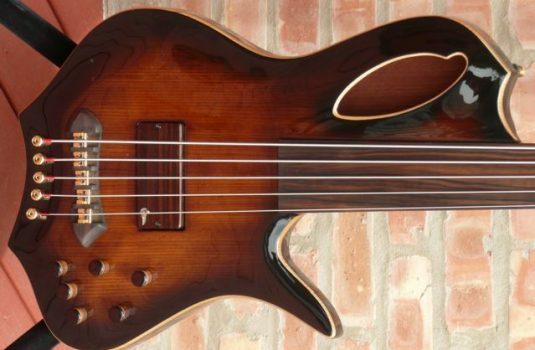 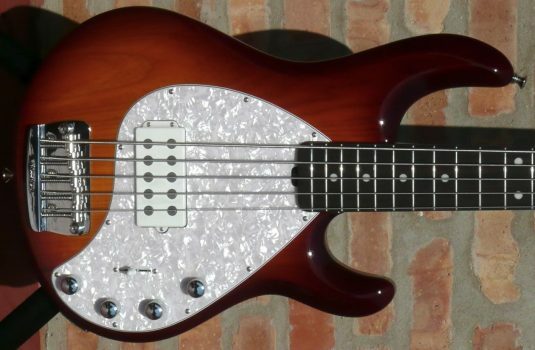 This model appears to me to be their take on the P Bass, with then pickup in the sweetspot – or maybe it is akin to an MM Stingray, for you funksters. This mid ’90’s bass is in better condition than 90% (?) 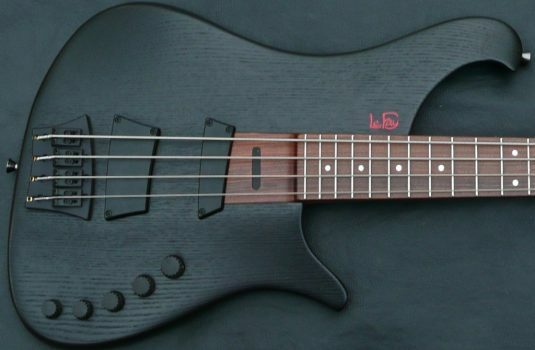 of basses made 15 years ago. 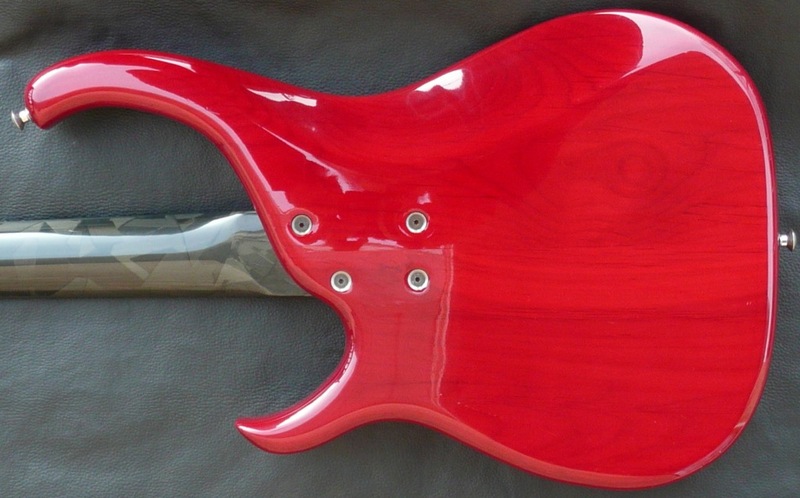 No noticeable fret wear – this baby has led a pampered life.